This aired on KQED News. There are some budding romances on this Valentine’s Day that got their start in an unusual place: the San Francisco Public Library. More than 70 people showed up to two speed dating nights at the library recently. The speed-daters came with books and prepared to discuss their favorite authors. 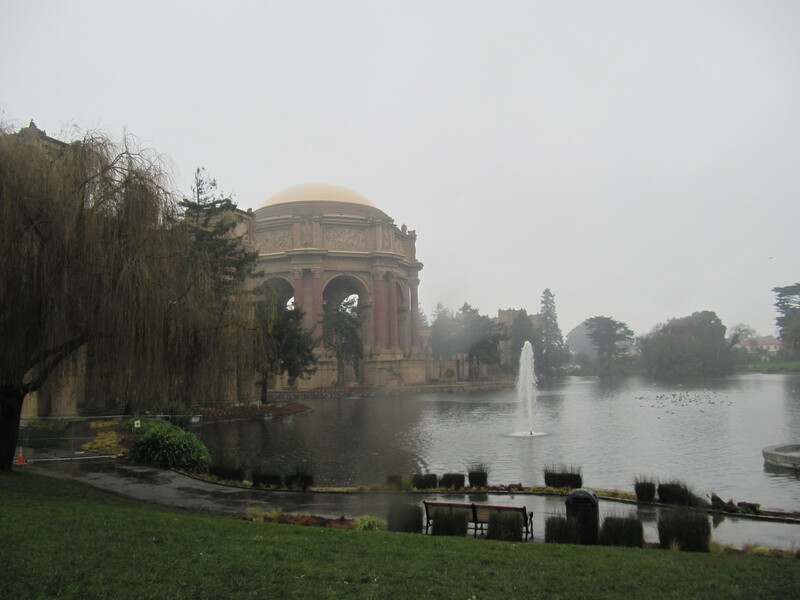 San Francisco’s newly restored Palace of Fine Arts reopens this morning after a $20 million restoration project. Crews spent six years repairing the dome, giving the rotunda a seismic upgrade, and restoring the pond and the landscaping. The Palace was built for the 1915 Panama-Pacific International Exposition, but wasn’t intended to last more than a year. This aired on KQED News on 1/14/11.